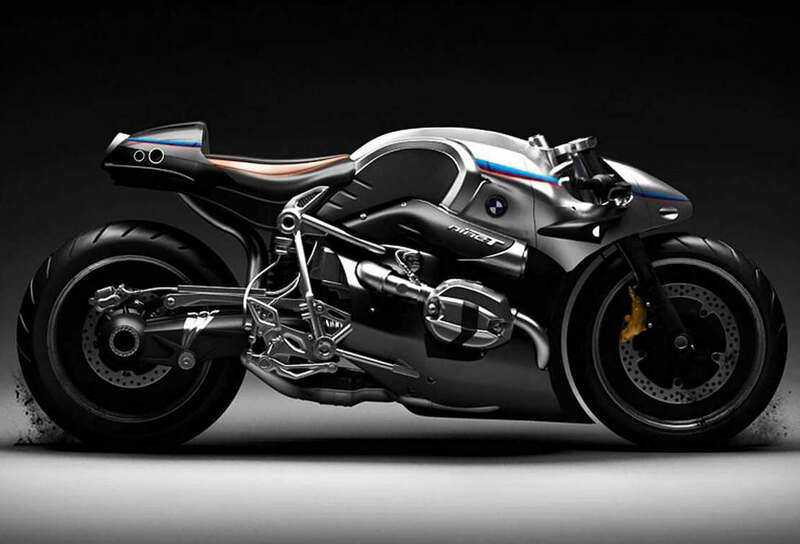 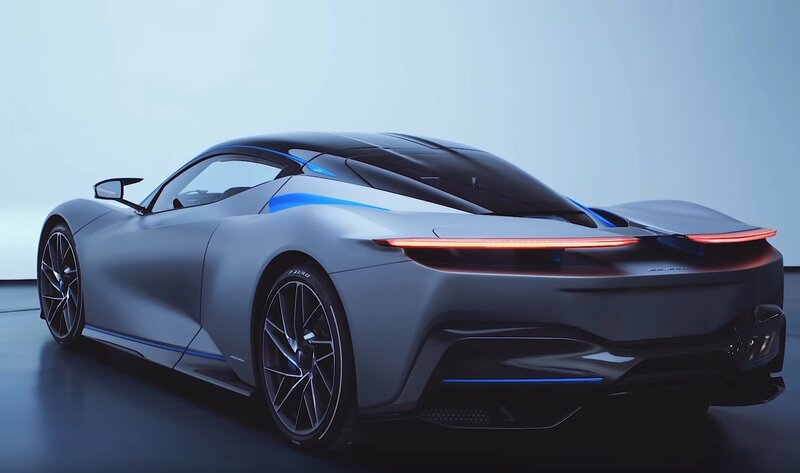 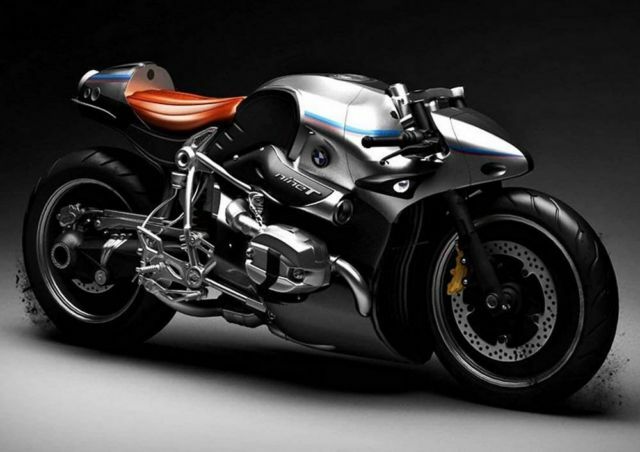 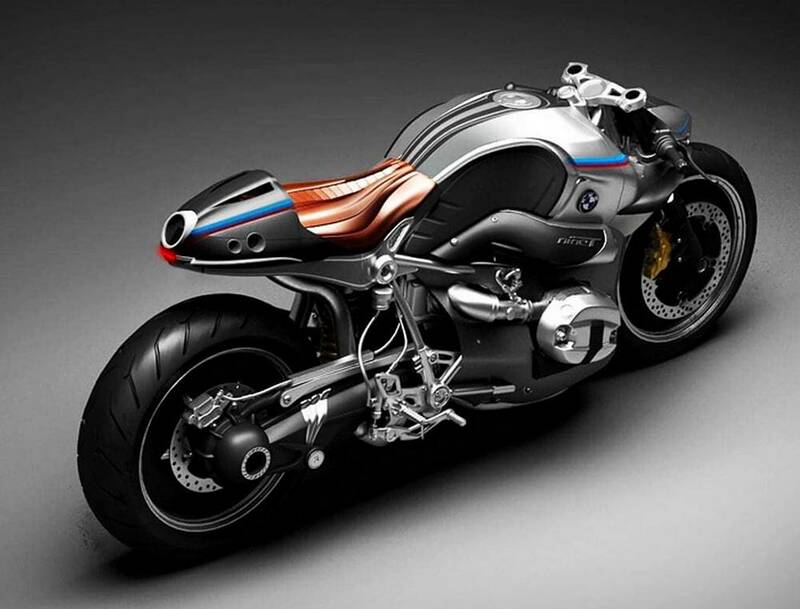 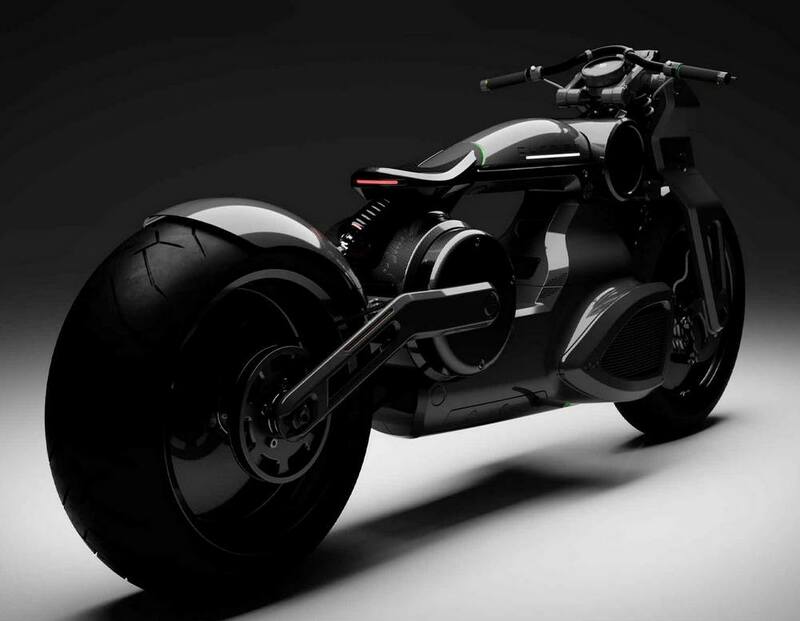 The Aurora concept motorcycle, is one of the best customized BMW R9T. 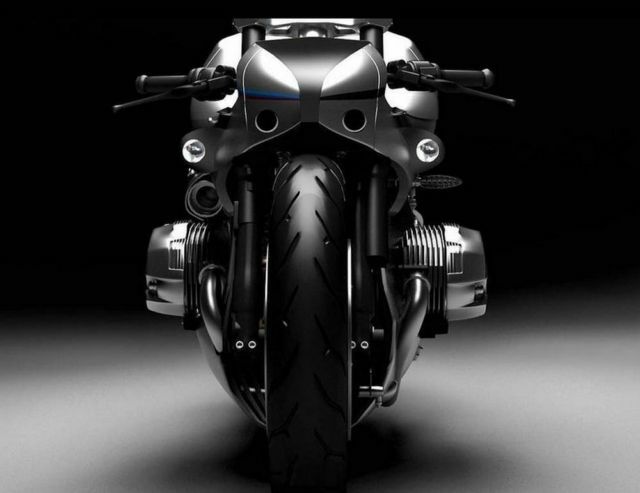 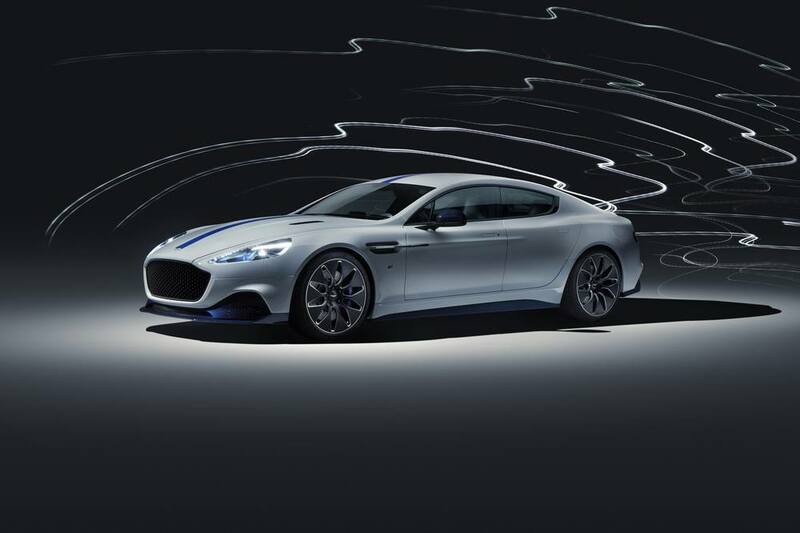 I have always liked the R series, this one is certainly eye catching, but not for me. At my time of life l want more comfort, l would settle for the RT1200.